Greg Jourdan is a contributor to Golf Chicago Magazine, teaches English/Language Arts full time and enjoys writing about one of his favorite destinations - Hamilton County. As soon as the snow cover melts, we’ll don stocking caps, thermal underwear and even snow boots to play golf. After all, whether it is a new driver or swing tips from binging on Golf Channel, we enter the New Year with hope. In the spring, reality hits: a rickety golf swing, unpredictable ball flight and scorecards that require larger computations. Golfers spend the spring season dining out on old memories. It is comparable to a cup of coffee with an old love, which is usually disappointing. Conversely, autumnal spender on the fairways is a lyrical melody. A cool breeze replaces heavy humidity, and a grooved swing tightens our shot dispersion. Life is good. Baseball has walk-off dingers to win the game. Basketball has buzzer beating, half-court tosses that ignite an explosion of cheers. However, there are very few experiences for recreational athletes that compares to a hole-in-one. 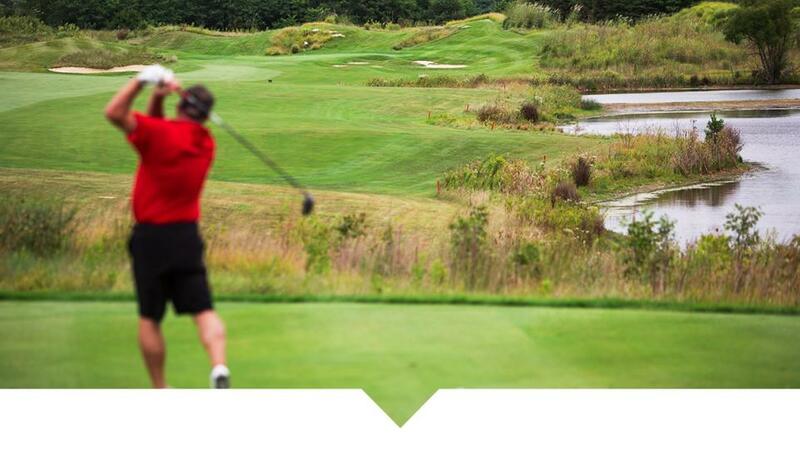 The National Hole In One Association places the average golfer’s chances of hitting an ace at 12,000 to 1. Obviously, an eagle on a par-3 is rare. 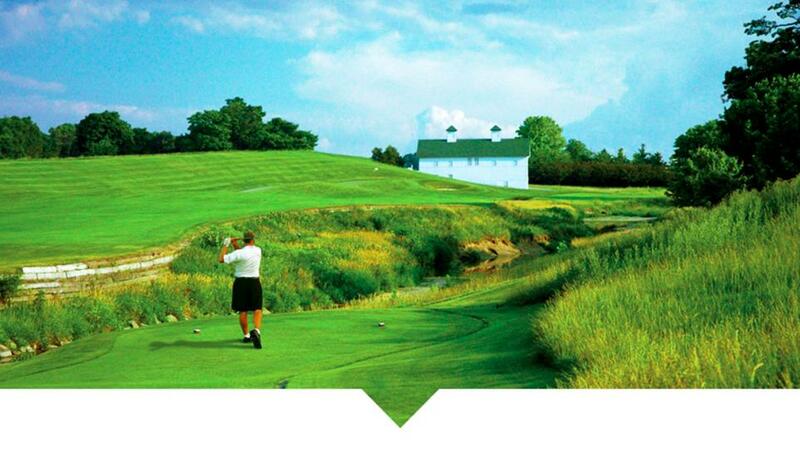 What is not rare is the collection of exciting par-3 holes across Hamilton County. Truth is, some of my favorite one-shooters are right here. Admittedly, I am still searching for my first ace; the following holes are just a few of my favorites that should inspire perfection. 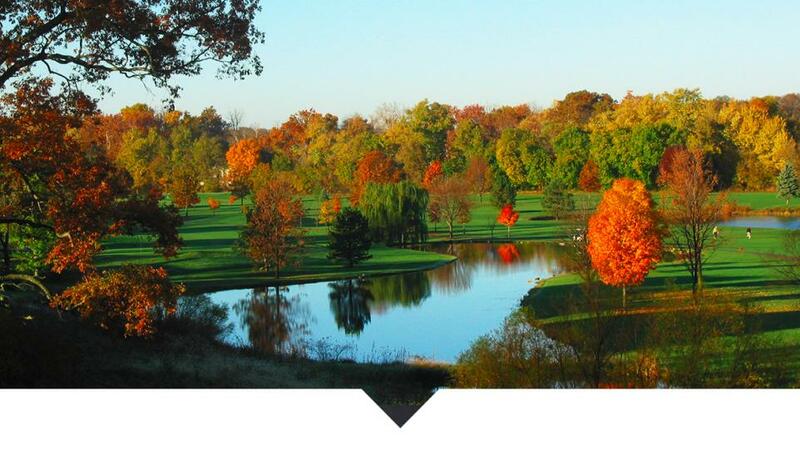 Pete Dye, the Picasso of golf course design, began his career in Indianapolis when he transitioned from insurance sales to golf course builder. His work in the dirt is the foundation of modern golf course design and building. A trifecta of Dye-abolical golf courses in the Hamilton County area are a part of The Pete Dye Trail, a collection of Dye tracks that stretch from Culver to French Lick. Golf and race enthusiasts are well aware that one of our nation’s favorite Pete Dye-designed golf courses races through the iconic Indianapolis Motor Speedway. 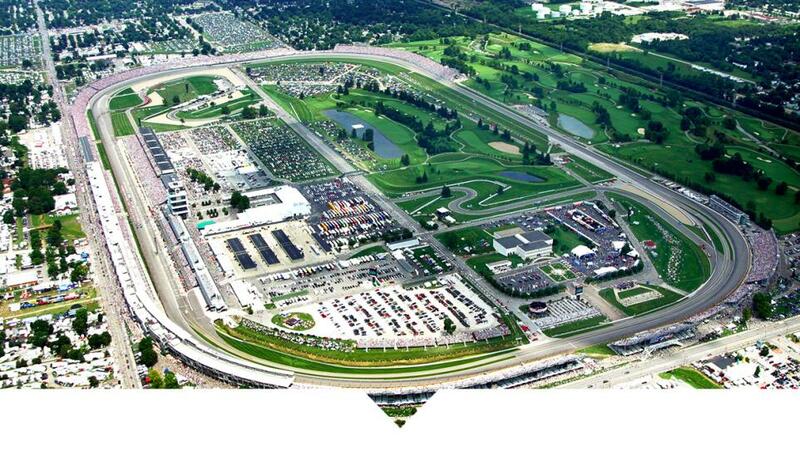 Each year, the Indy 500 welcomes over 300,000 spectators during Memorial Day weekend. The thrills at the Indy 500 are not the only goosebumps for drivers spending the holiday in Indianapolis. The driver in your golf bag may not reach the mph of a screaming 700 horse-powered racing machine, but your graphite-shafted whooping stick can go thrill seeking on the golf courses of Hamilton County.